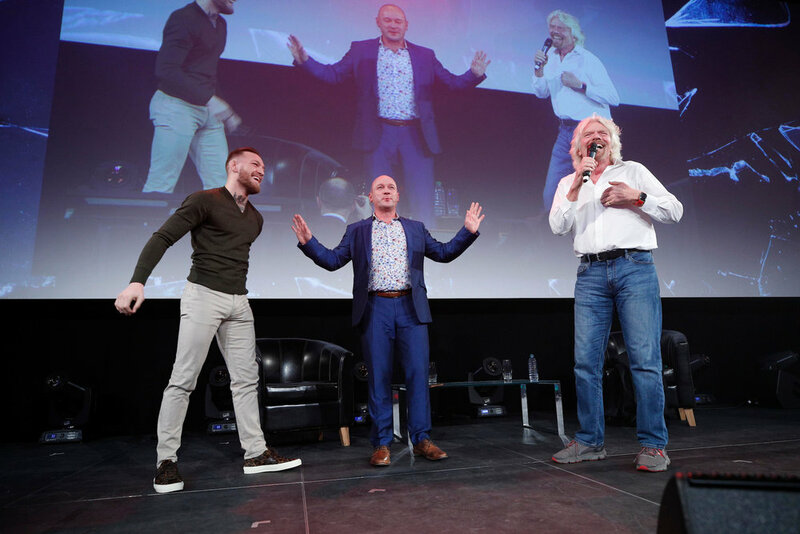 Alan Shortt has shared the stage with Sir Richard Branson, Conor McGregor, Pele, Joe Schmidt, Tony Robbins, Jack Canfield, and many more. Alan is a Professional MC/Host and Motivational Speaker in “The Science of Communication”. Alan Facilitates Corporate Conferences, Awards Ceremonies, and Private Events, using his unique interview style to get the best stories from Star Guests and panels of experts. Alan has developed “The 5 Steps to Communication Success” and offers Effective Communication Skills training to Corporates, SME’s and individuals. Master all 5, and you become a Master Communicator. What will happen at your Conference? When Alan is invited to speak at a conference, he tailors his speech to suit the exact needs of the Client and Company. Here are some examples……. Who has Alan worked with? 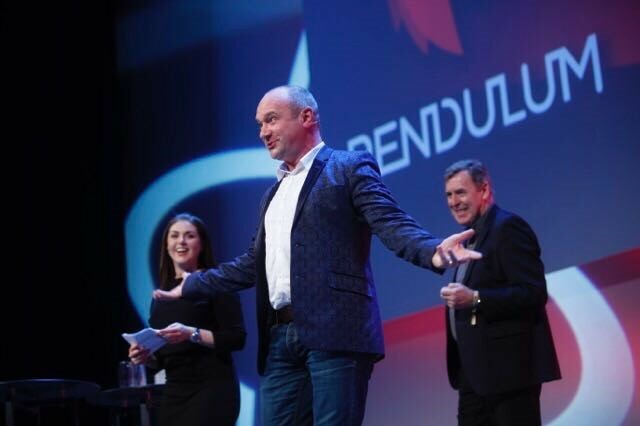 Bank of Ireland, Sanofi, Tusla, Dell/Emc, HSA, An Post, IPB, Britvic Ireland, Eli Lily, Ericsson, Credit Unions, ARUP, The Pendulum Summit, PayPal, and many more. What do clients think of Alan? Fiona Naughton - Sr Director, Global Brand Planning at PayPal. Jimmy Lee - Manufacturing Manager, Britvic Ireland Ltd.
Alan was extremely creative in helping me correct some concerns I had with regards to presentations and communications. At the outset Alan understood the issues and was able to help me correct them. Alan's approach is extremely effective and he fully understands the sphere of communications and how to engage an audience or 2 to thousands. This experience helps him understand his clients difficulties allowing him to tailor solutions to meet the clients needs. I could not recommend Alan highly enough. How did Alan Shortt become a Communications Expert? Alan has been working in radio and television in Ireland for the last twenty five years, gaining a wide experience from both sides of the camera. As a live performer Alan has a deep understanding how to connect with an audience, face the fear of Public Speaking and deliver a Story that sticks FOREVER!